CHIP can be connected to peripherals (keyboard, monitor) and the Internet (via Wi-Fi). CHIP is a microcomputer that allows users to surf the web, connect to the internet via WiFi and play games with a Bluetooth controller. The device is available for $9 on crowd-funding site kickstarter. The small computer is designed for a mass audience, including students, teachers, grandparents, hackers and inventors, according to its Kickstarter page. CHIP has a 1 GHz processor, 4 GB of storage and 512 MB of RAM and can hook up to an external monitor. 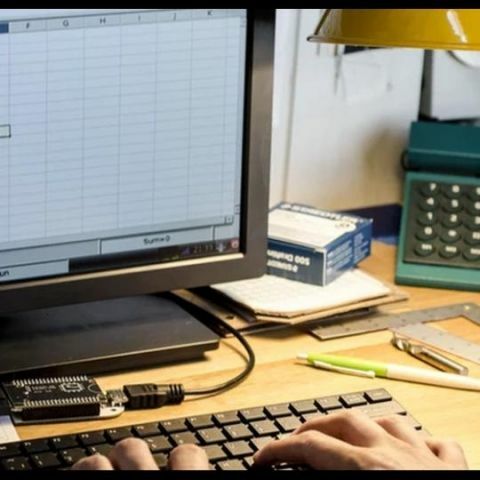 The microcomputer comes with LibreOffice which allows users to create spreadsheets, edit work documents, etc. It also has Scratch that allows users to play and create games, and a Chromium browser that connects users to the Internet. California based The Next Thing Co started the Kickstarter campaign for C.H.I.P. with a funding goal of $50,000. The company has blown past that goal and has raised more than $932,133 since the launch of its campaign. The campaign closes on June 6. The microcomputer ships with something called a POCKET CHIP that includes a 4.3 inch touchscreen, QWERTY keyboard and a 5 hour battery. The $9 CHIP is expected to ship in December or January. Users can get a 3000 mAh battery for an additional $10 and an HDMI adapter will cost a total of $ 24. 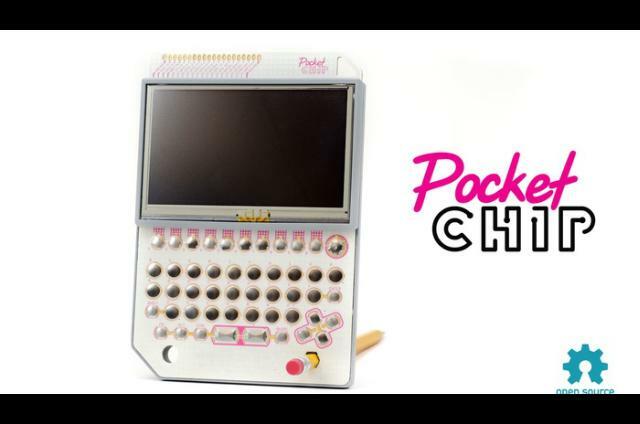 For a one-time donation of $ 93 users will get two C.H.I.P.s, PocketC.H.I.P., VGA adapter, HDMI adapter, and battery. "C.H.I.P. is built to be flexible," the team wrote. “Whether you're building a clock that counts down to the next bus at your stop, or setting up hundreds of solar-powered air-quality sensors for use in disaster relief, you'll need the same basic tools. With C.H.I.P., all the groundwork is laid," the campaign said, "and the only question is what you'll do next." CHIP competes with Raspberry Pi which is also a computer chip that plugs into a computer monitor or TV. The Raspberry Pi 2 comes with 1GB RAM and a quad-core 900 MHz processor. It can support up to 4 USB connections, microSD card and an HDMI post. It costs $35 and can be used with a standard keyboard and mouse.